A bunch of excavators in Bulgaria has restarted an exploration for relics of an ape-like being, which might be the oldest identified direct antecedent of man and whose detection has confronted the central theory that human race started off in Africa. The Graecopithecus freybergi, who existed 7.2 Million years back, is recognized only from an inferior jawbone, uncovered in Greece in 1944, and an inaccessible tooth, found near the Bulgarian town in 2009 in Chirpan, where excavations have now resumed. “It will be big to discover a complete skeleton but a thigh might also assist us a lot,” head of National Museum of Natural History of Bulgaria, Professor Nikolai Spassov told the media. 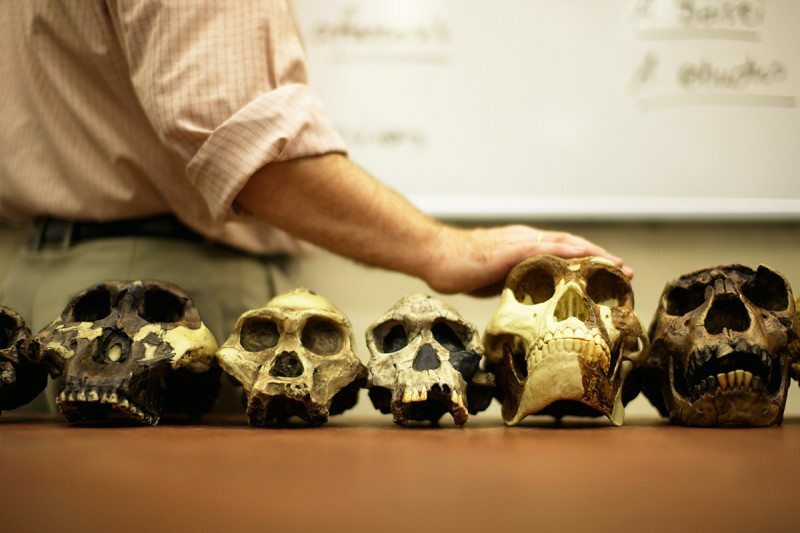 The scientific agreement so far has been that humanity’s ape-like antecedent, dubbed as hominins, started off in Africa. Up till now, the oldest recognized hominin was Sahelanthropus that existed in Chad 6–7 Million years back. But Spassov expects that new fossils will support the theory that hominins started off in the somewhere near the Mediterranean in the east part. “They have almost certainly traveled to Africa owing to change in the climate,” he claimed. Covered up by risky predators in a savannah-kind of environment, life would have been challenging for a Graecopithecus freybergi. A female might weight almost of 30 kg and a male might have weight of almost 40 kg, Spassov claimed. Researchers in Greece are also predictable to restart the search for remnants of the hominin, and excavation labor will commence in adjacent Macedonia soon. Man evolved from various stages and today we stand here. So it is our duty towards the human race to know the history of our existence. And technology will help us to achieve this. Apart from food, clothing and shelter as basic needs, technology too have made place in the list. And it is this technology that will help us to achieve our goal.